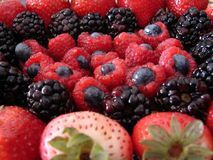 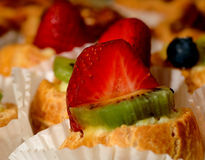 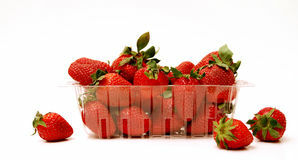 Wicker basket of mixed fresh ripe sweet berries red and black currants. 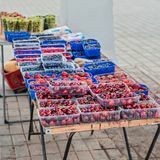 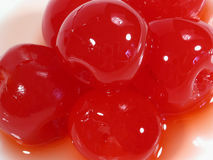 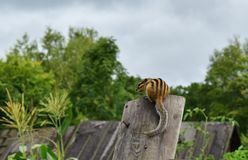 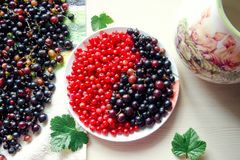 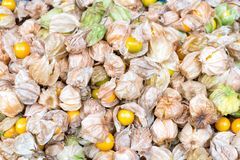 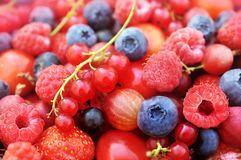 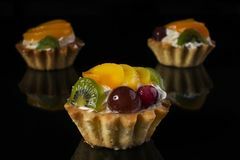 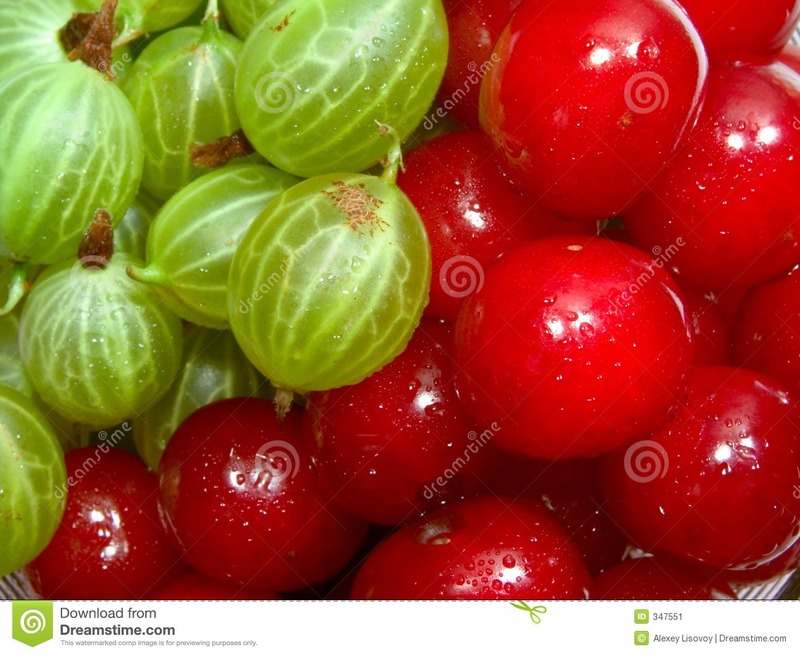 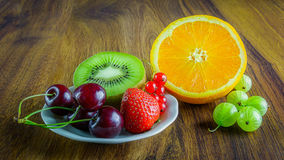 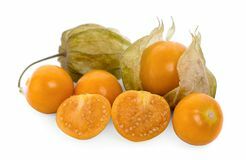 The concept of Yin and Yan Chipmunk in the garden Cape gooseberry physalis isolated on white background Berries in containers for sale Cape gooseberry physalis isolated on white background Culinary Products Fruit on the table. 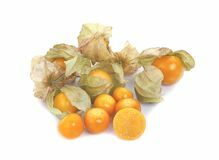 Close up stack fo fresh cape gooseberries and nature background.